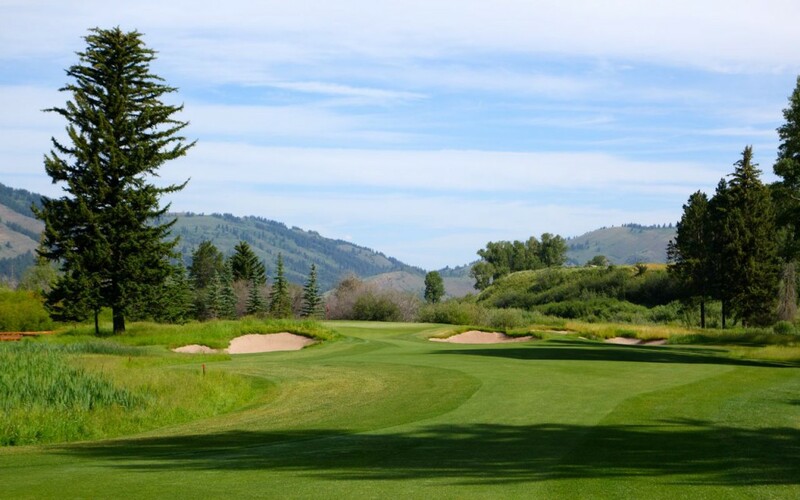 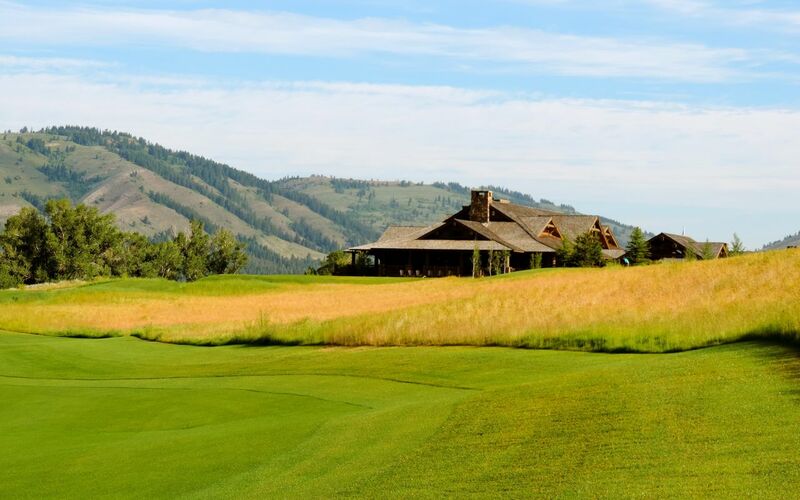 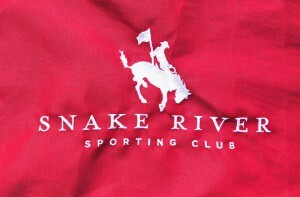 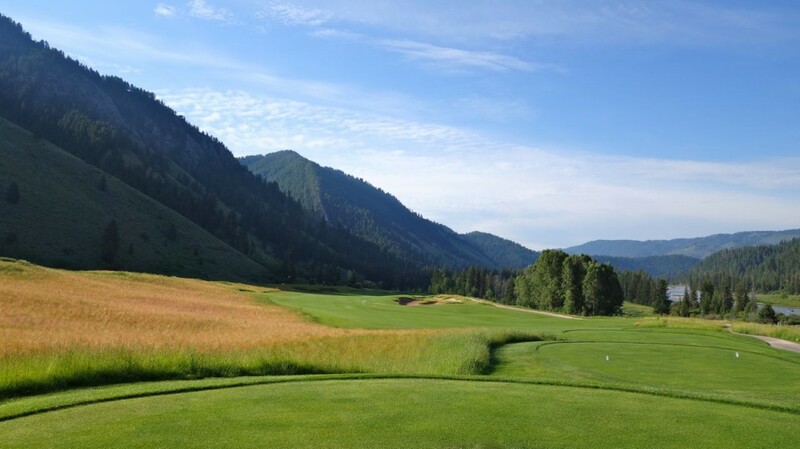 Course Review: Snake River Sporting Club Is A Stunner! 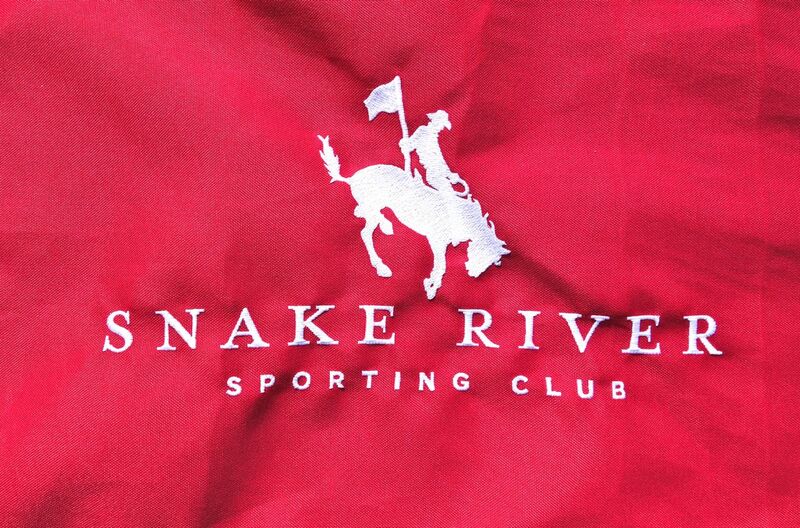 Western Wyoming and the Grand Tetons afford some stunning scenery, but just 25 minutes south of Jackson Hole is a spot that is certain to grab you as it did me; it’s the Snake River Sporting Club. 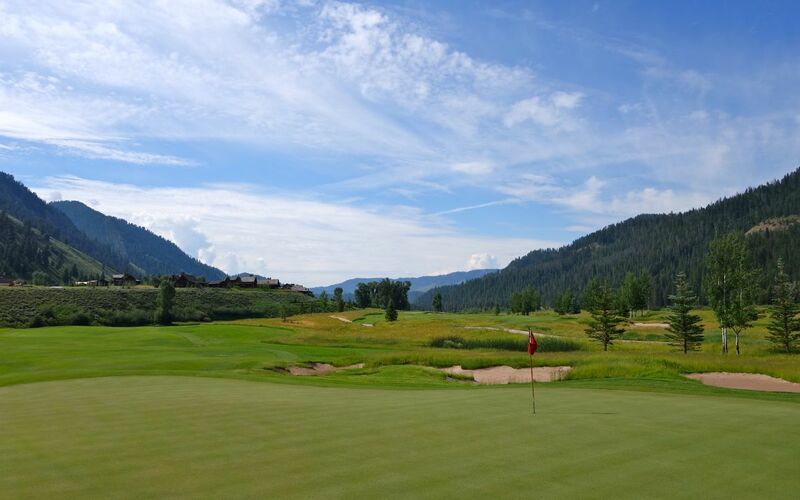 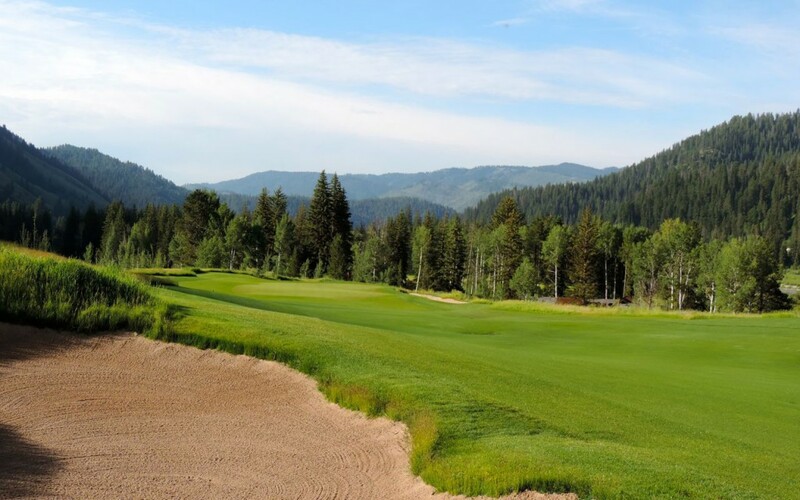 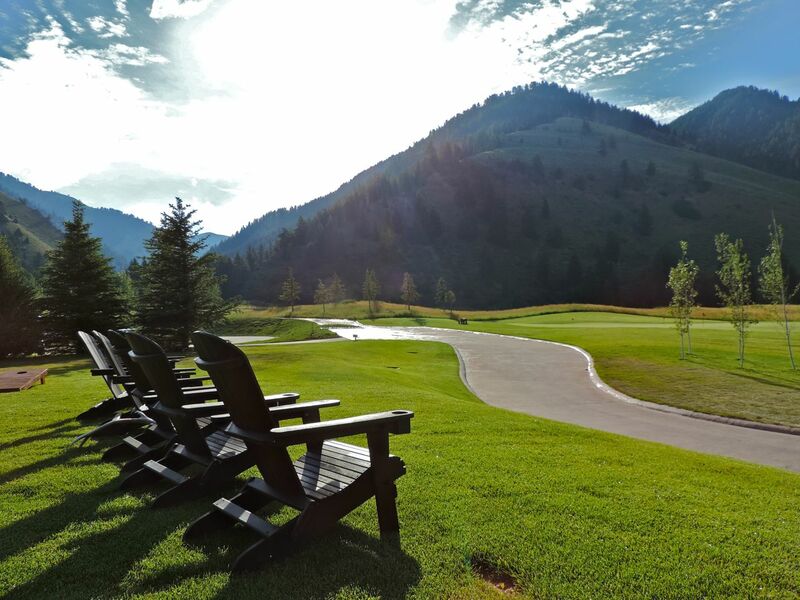 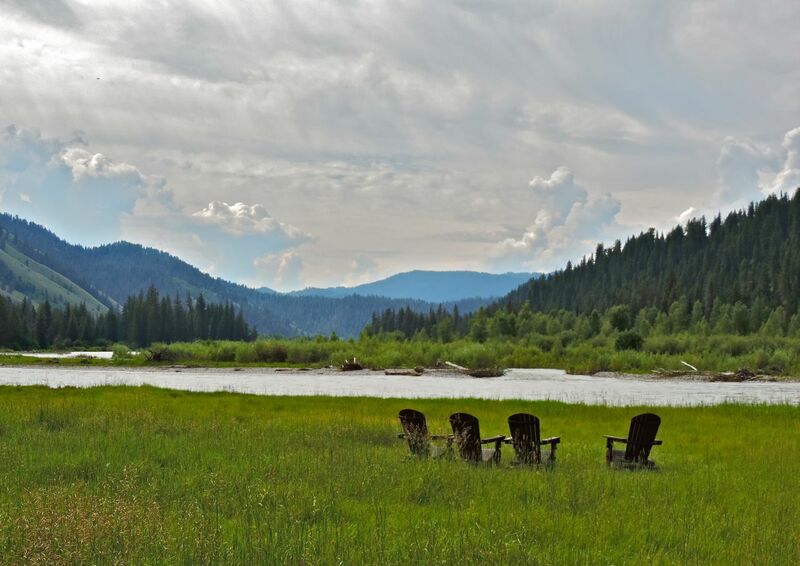 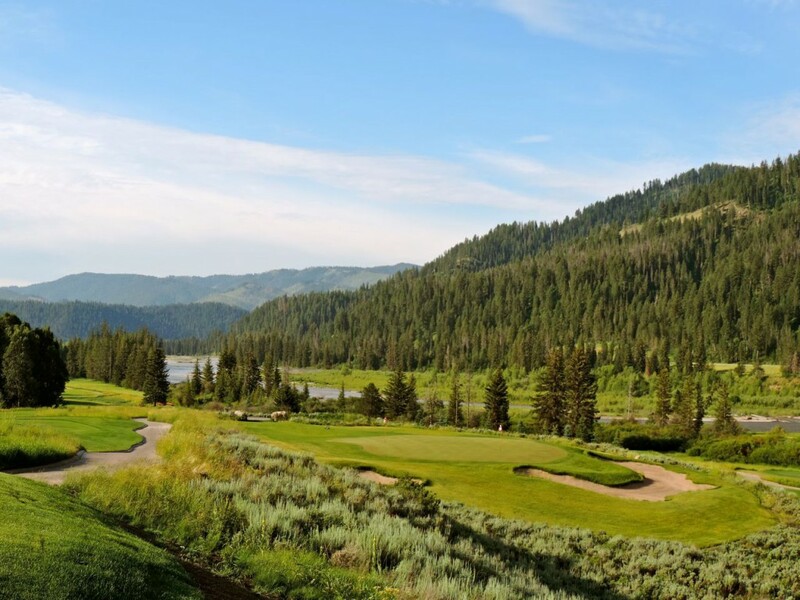 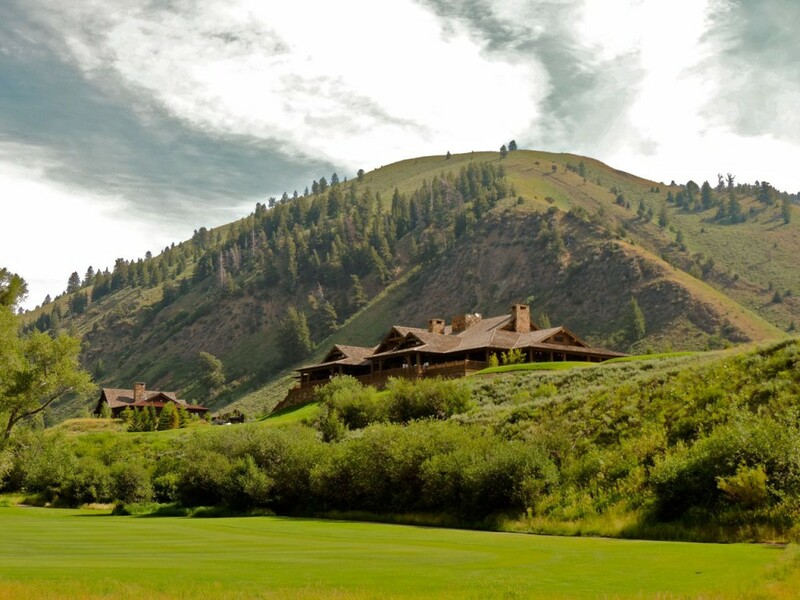 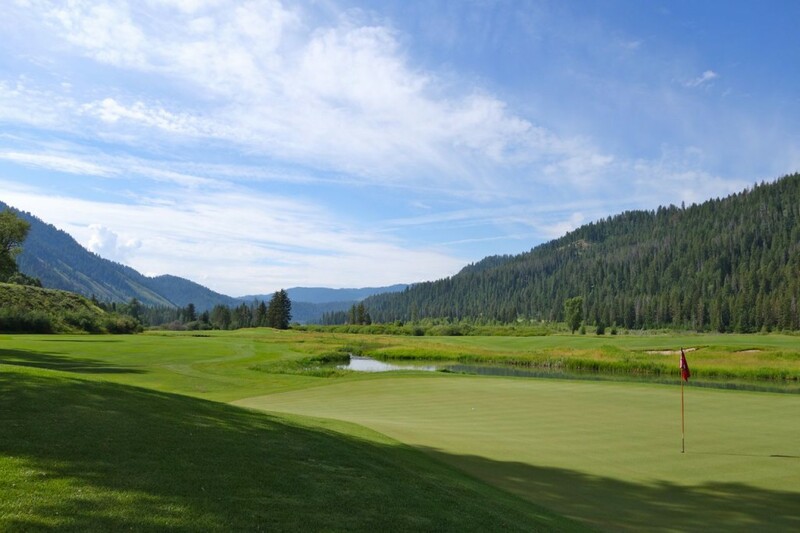 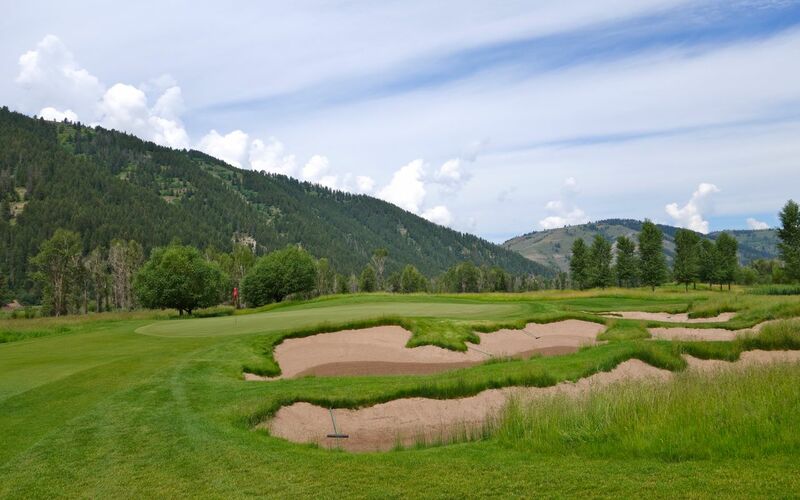 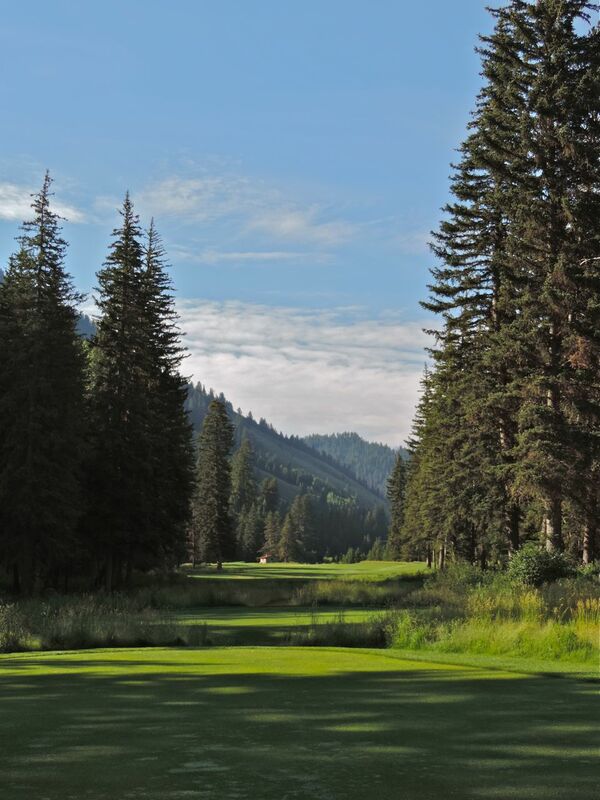 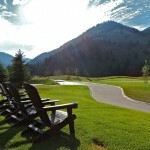 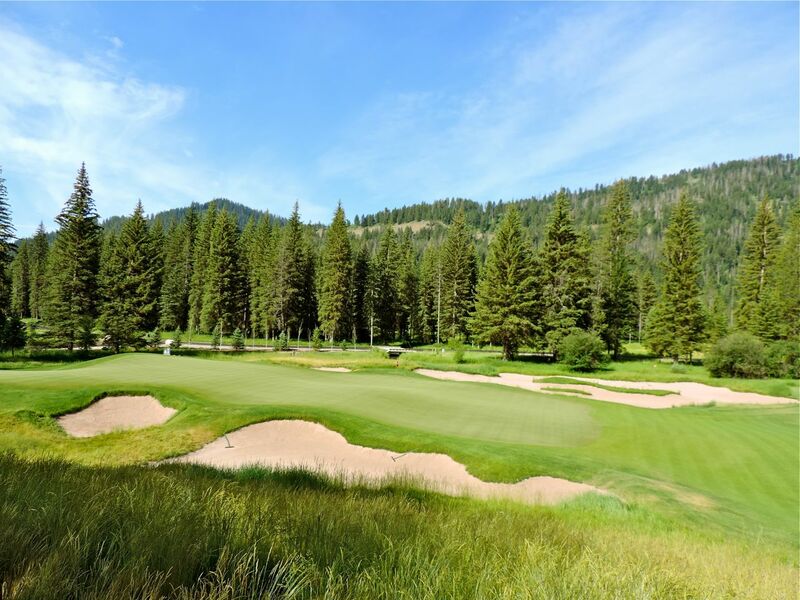 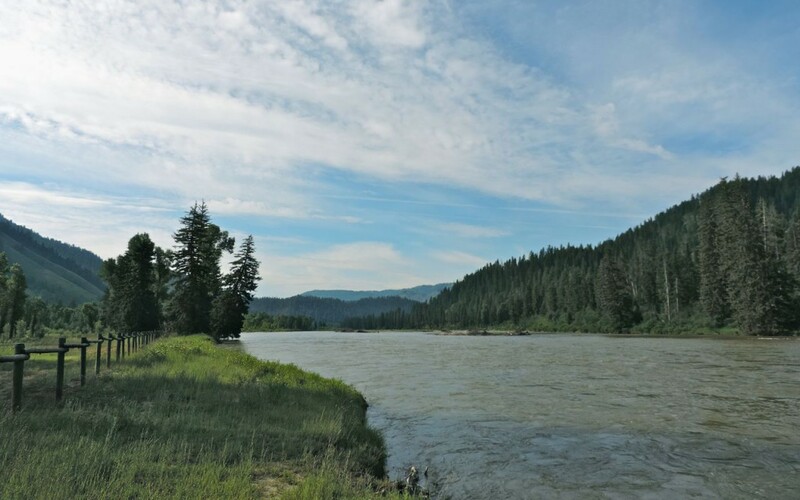 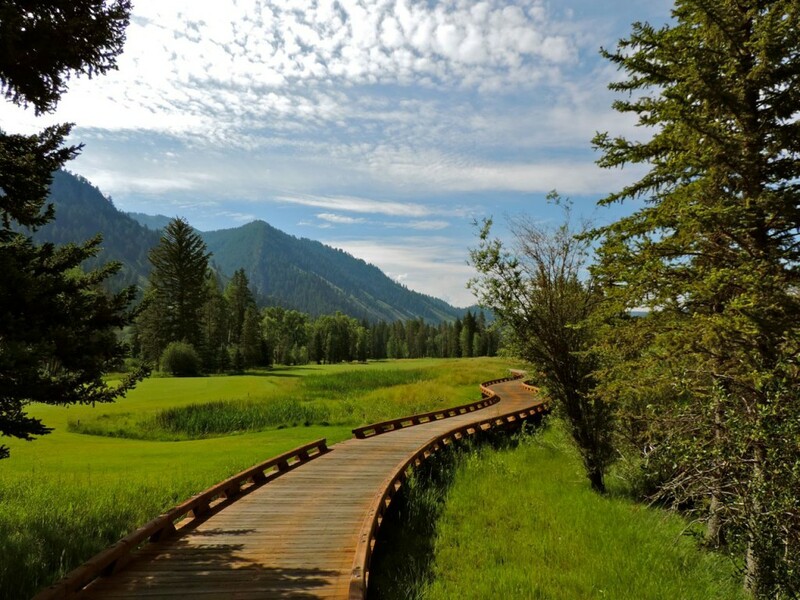 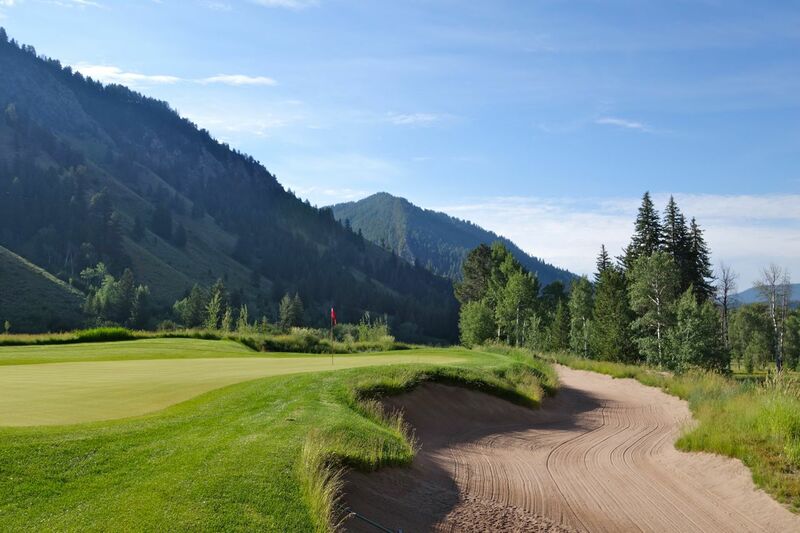 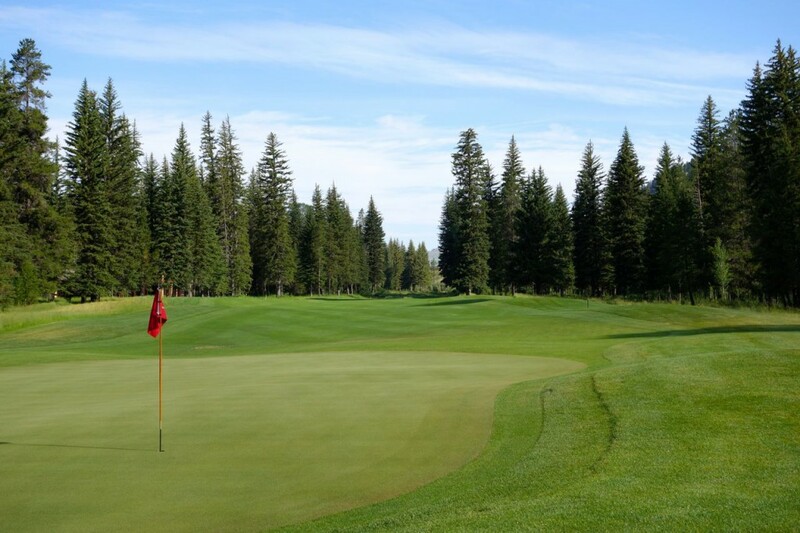 Crossing the Snake River into the private enclave, I entered the expansive Snake River Sporting Club property with its world-class golf course just one of many outdoor amenities. 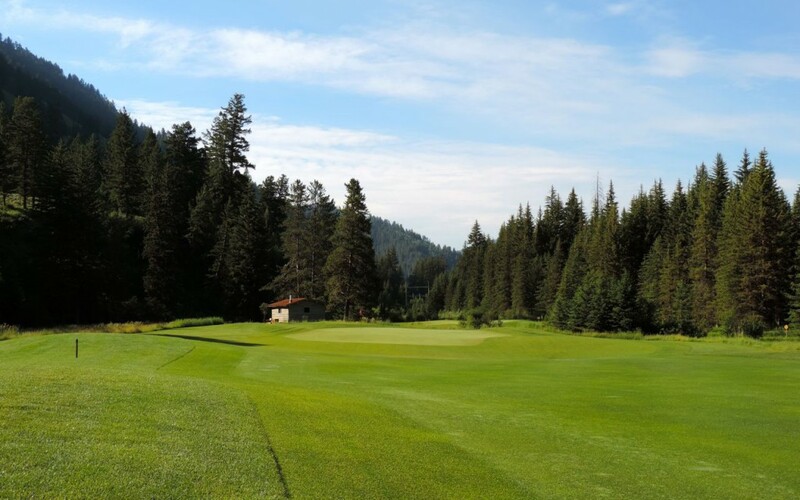 That said, the course will surely attract the most discriminating golfers.